Thanks for sticking around to the end of the webinar. Here’s the White Paper I promised you. 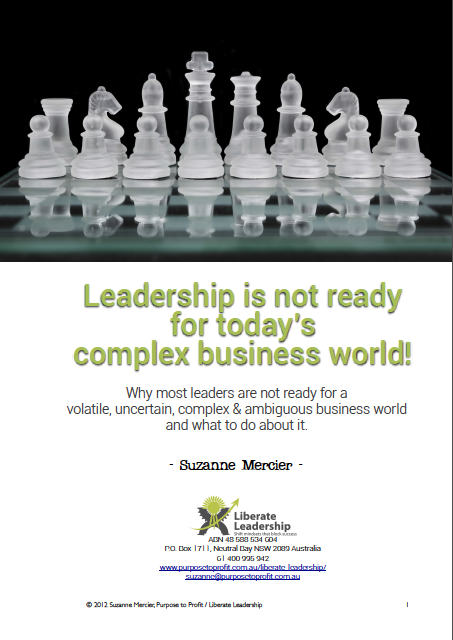 And an extra couple of goodies: A White Paper “Leadership is not ready for today’s complex business world. 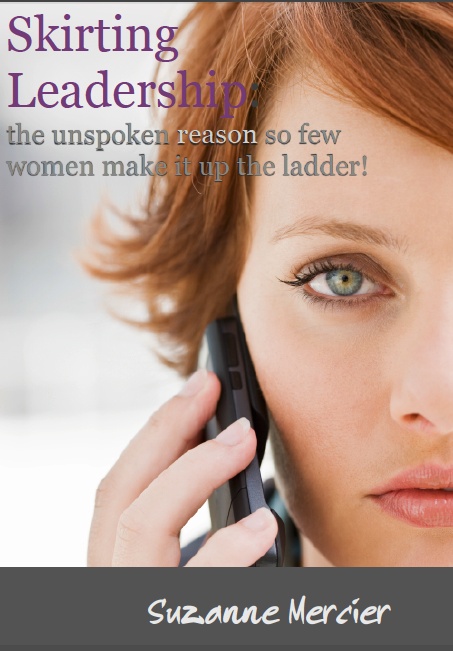 And a list of triggers to start your thinking process around what tips you into feeling like an imposter at work.